Oscar de la Renta is one of the world’s leading luxury goods firms. The company was established in 1965, and produces collection of women’s RTW, accessories, bridal, and home, childrenswear and beauty. 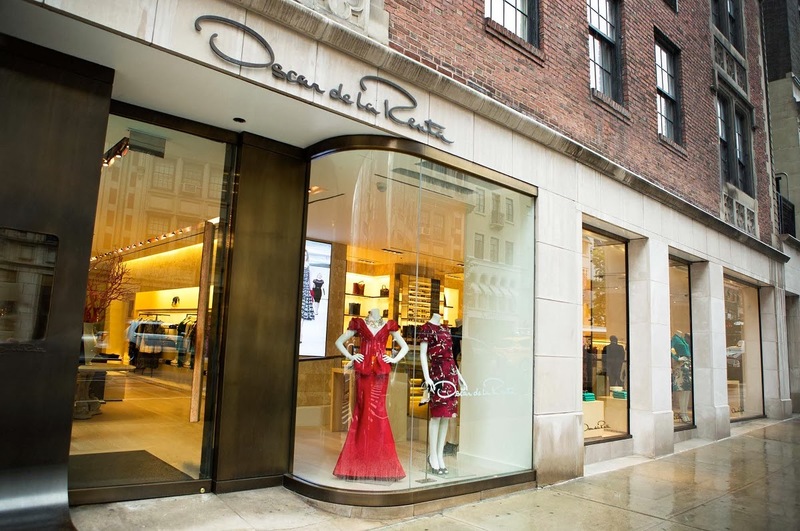 The Oscar de la Renta retail division was launched in 2004 with the opening of the designer’s first freestanding store on Madison Avenue in New York. 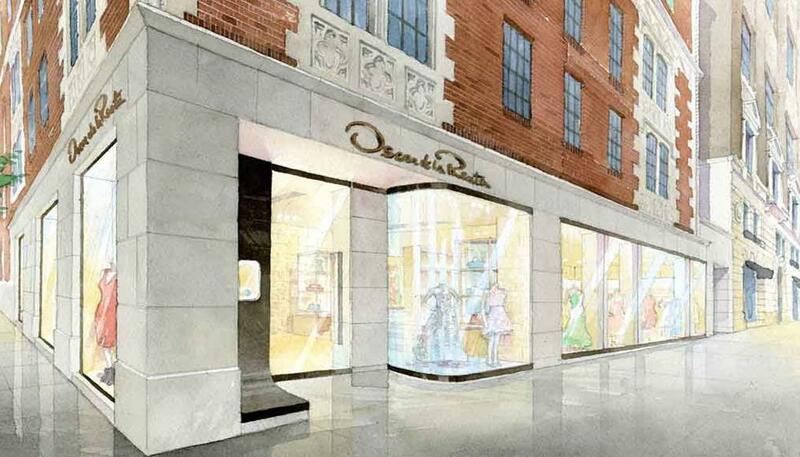 TRAUB was engaged to develop a retail strategy for Oscar de la Renta, which had previously been sold only through high-end wholesale accounts. Our team created and refined a detailed business plan which included a broader accessories collection including shoes, handbags and scarves. We identified and negotiated a lease on Madison Avenue in New York, worked closely with leading architects and design firms to design a store that reflected Oscar’s personality and heritage and recruited key personnel. First year sales on Madison Avenue were double what was projected and annual sales today are over $10 million. 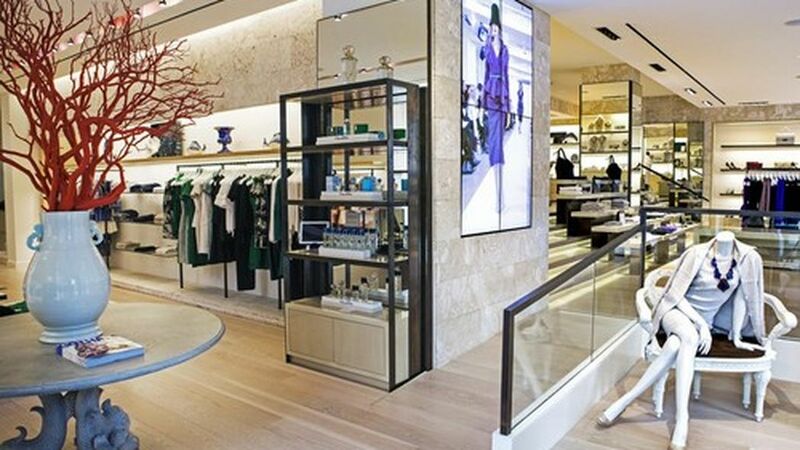 The Oscar de la Renta retail network in the U.S. includes freestanding boutiques in Bal Harbour, Costa Mesa, Dallas, Las Vegas, Los Angeles and Manhasset. The company is preparing for an international retail rollout, as this division contributes significantly to the profitability of the business.